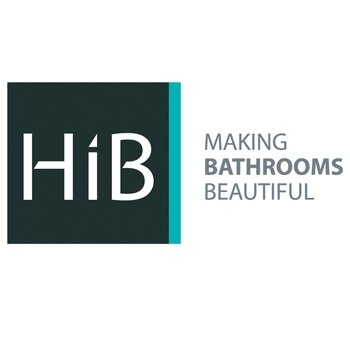 The HiB Metro Washbasin 440mm Wide x 250mm Deep comes from exciting Metro range of Basins by HiB. The HiB Flow range has style and quality, but with something a little different, this basin can transform an ordinary bathroom into a luxurious one with its sheer presence. Supplied complete with a superb 1 year guarantee for total peace of mind, you can be assured that you are receiving an item of the highest quality.